Is is really Friday Fit Bit time already? I am still swooning over last week’s hotness that was Stian Bjornes, however it is now time to move onto another Instagram hottie! I am not entirely sure how I am feeling about this guy, however I am slightly feeling the pressure this week. Alas, I feel I am letting you guys down… well, me mainly… I have been rushed this week and I am yet to find the ultimate guy to feature in Friday Fit Bit… I am working on this! That is not detracting from the gorgeousness of this week’s choice, he is a stunner and is certainly more realistic than previous selections! 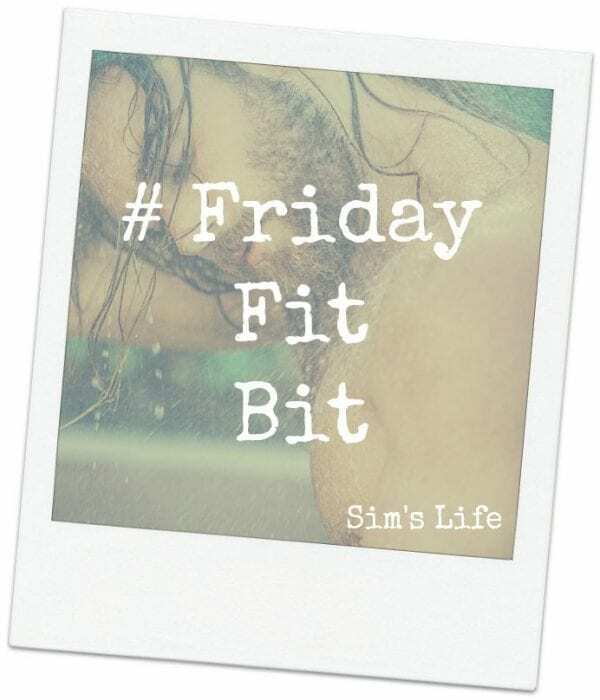 Well, here he is… this week’s #FridayFitBit… let me introduce you to Mr. Jules Horn. Standing at an impressive 6ft, the German hunk (real name Jürgen) is a qualified Crossfit instructor and use to be an engineer. Interestingly enough, Jules has only been modelling for the past two years after being introduced to the modelling world by a friend. Models are notorious when it comes to protecting their actual age and after a quick research cannot find out how old our Jules actually is… I am going to garner a guess at mid to late 20’s – what do you think? As always, the best is saved for last… clearly I have a thing for black and white images this week! You can check out more of Jules’ images here. Check out who you have missed so far… Friday Fit Bit Week 1 ,Week 2, Week 3, Week 4, Week 5, Week 6, Week 7 and Week 8. I agree about his age. Just coming up towards 30 I reckon. Now this is my kind of series! 😀 I’m loving the shot with the slicked back hair.